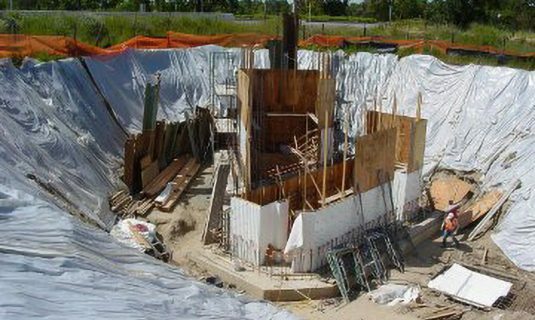 Formwork is the reinforced mold erected to contain and shape cast-in-place concrete improvements. J.M. Turner Engineering has completed projects ranging from Lost-Deck pours to custom steel reinforced concrete utility vaults to the curved concrete steps at a sports arena.